Scouting in Portugal from 1980 – 1994 while preparing to shoot his films „The State of Things“, „Lisbon Story“ and “Until the End of the World“, Wim Wenders captured his impressions of the country and culture photographically. 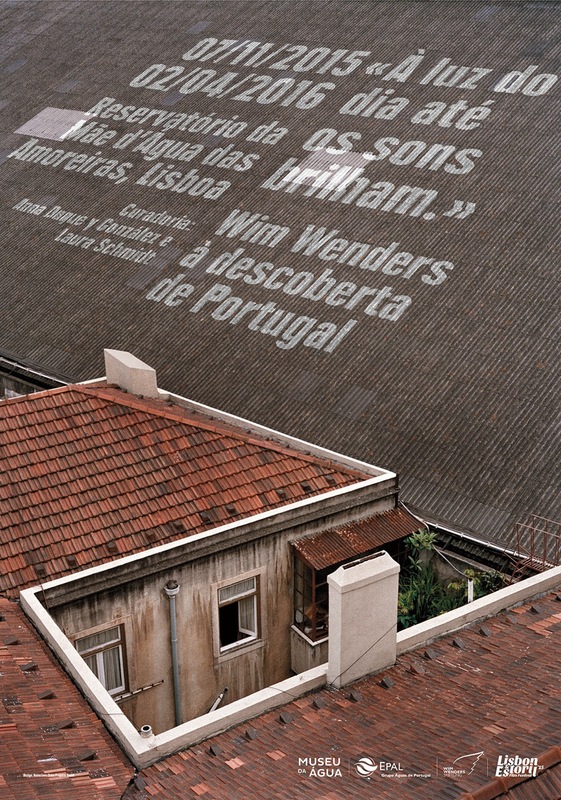 In November 2015, Wim Wenders will share 28 of his Portugal photographs with the public for the first time. That is to be realized through a new photographic exhibit, organized by the Wim Wenders Foundation and curated by Anna Duque y González and Laura Schmidt. The exhibit „In broad daylight even the sounds shine – Wim Wenders scouting in Portugal“ will open on November 7 in collaboration with the Lisbon & Estoril Film Festival, at the Water Museum – Mãe d’Água the Amoreiras Reservoir in Lisbon – and will remain in display until April 2, 2016. In the course of the Estoril Film Festival, in the presence of director Wim Wenders and actor Bruno Ganz, there will also be screened Wenders’ films „Until the End oft he World“, „Reverse Angle“, „State of Things“, „Wings of Desire“ and „Every Thing Will Be Fine“.